Let’s face it, you love your dog more than anything. Why else would you be here? Unless you just really like photos of dogs, which I get, I don’t judge. Though if you do have a dog and you want beautiful, artistic photographs made that will capture the joy and love they share with you every day, then you’ve come to the right place. 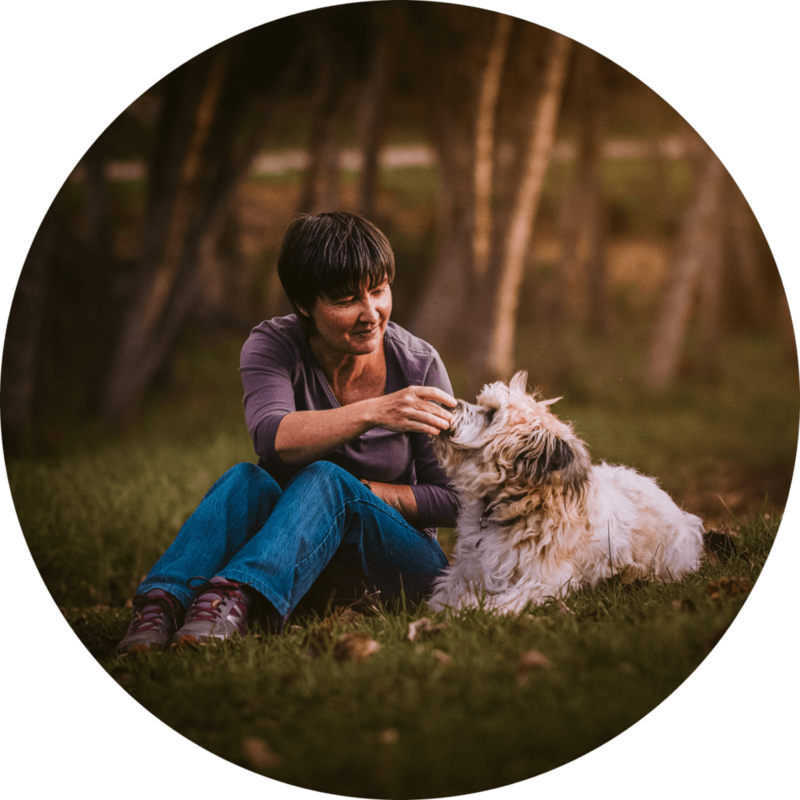 I am a Cape Town based photographer who has dedicated my craft to capturing the joy and love that our pets bestow on us. I would love to tell you and your dog’s unique story through beautiful, expressive outdoor natural light photography. The Painted Wolf or African Wild Dog is Africa’s most persecuted predator. It is also its most elusive and enigmatic. Five percent of all our sales are donated to the Painted Dog Conservation group to help with conservation of the species, education initiatives, and raising awareness about the painted dog worldwide. You can learn more about PDC’s efforts and donate directly below.